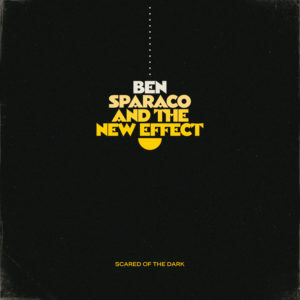 Spotify: http://spoti.fi/2BMohliIn-studio footage of Ben Sparaco and The New Effect recording “There Is No Them.” Stream and purchase Ben Sparaco’s debut album “Wooden.” Also available on iTunes, Spotify, Amazon, and more. 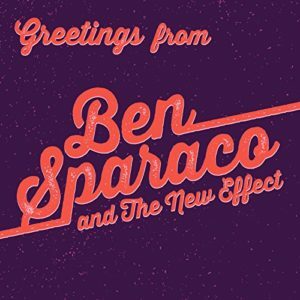 Stream and purchase The Ben Sparaco Band’s debut EP (May 2016) on Bandcamp, also available on iTunes, Amazon, Spotify, and more. Ben Sparaco and The New Effect played a short acoustic set at The Big House Museum (Macon, GA). More live video of the original song Bring The Jubilee. Ben leading Butch Trucks and The Freight Train Band through the Allman Brothers classic “Mountain Jam” sandwiched within “Whipping Post” at B.B. King Blues Club in New York City.